Mahi-Mahi can be one of the most fun fish to chase offshore. They’re aggressive and ferocious eaters that are great to eat and even more fun to fight. Figuring out how to fish for Mahi-Mahi is definitely a challenge. Mistakes will be made while trying to do so. 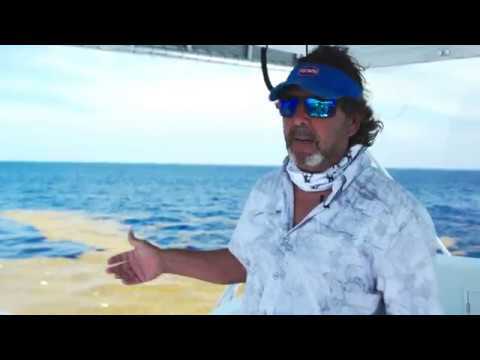 In this video, we teamed up with Peter Miller and Captain Q of Cutting Edge Fishing to tell you the top three Mahi-Mahi fishing mistakes. Avoiding these mistakes will save you time when it comes to figuring out the Mahi-Mahi fishery. These fish are fun and you will have a blast getting out there and chasing them down. If you have any questions about this video or Mahi-Mahi fishing, let us know in the comments section.